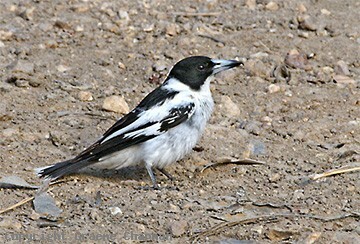 The Black-backed Butcherbird has a very limited distribution in Australia, being restricted to far northern Cape York Peninsula where it replaces the widespread Grey Butcherbird. It is found in open woodland and eucalypt forest. 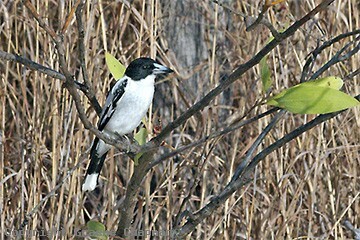 It also occurs in New Guinea. 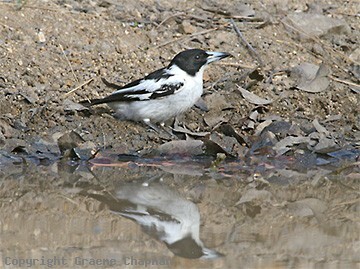 It resembles the Grey Butcherbird in its life history.